Looking for Halloween costume ideas? Here are some places I have found some great costumes. HalloweenCostumes.com is a fun site and often has fantastic sales, especially during the off-season. If you’re anything like me, you might be planning your Halloween costume months in advance, which can allow you to to take advantage of the sales. But I’ve even found great prices on the site closer to the holiday. Plus-Size Halloween Costume Ideas at HalloweenCostumes.com. Not everybody is the same size and another thing I like about this site is there massive selection of plus-size costumes. I picked up the cutest sailor girl costume from them a couple years ago and it’s still one of my favorites. Now, I’ll admit that I’ve never shopped from Wholesale Halloween Costumes before but after looking around their website, I have to say that I am impressed. 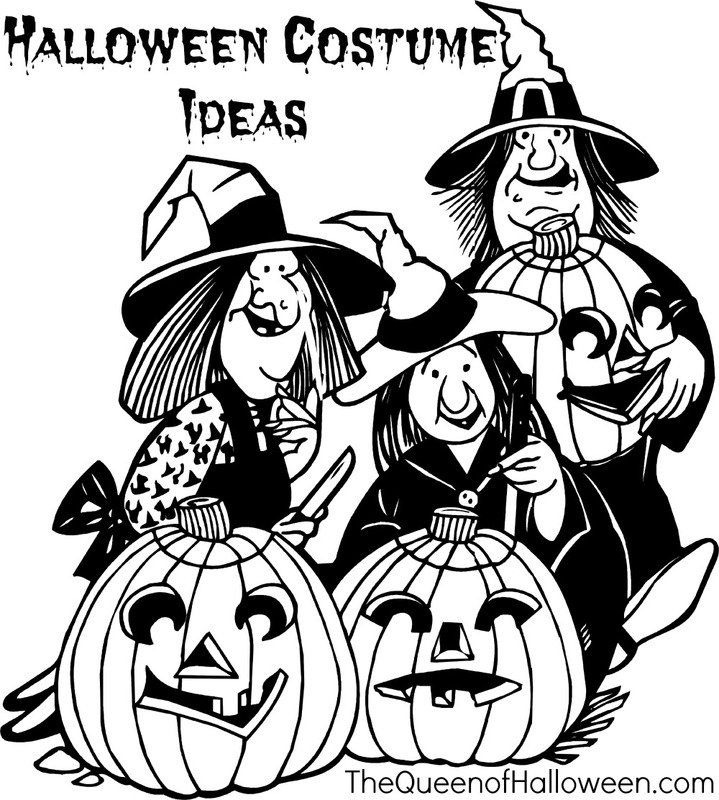 They seem to have costumes for every budget and the site is very easy to navigate, whether you’re looking for costumes on sale, kids’ costumes, new costumes for 2014 or whatever. I have to be honest and say that whenever I see Spirit Halloween, I don’t usually think of great costumes. I usually go there more for accessories, but the truth is that I have gotten some pretty good costumes from them over the years. Where they really shine for me though is in accessories. I’m the kind of person who can’t sew a lick, but also never likes to just buy a costume out of a bag and leave it at that. I always add to my costumes to make them feel as homemade as possible and accessories are perfect for that. What I love about Spirit is being able to find pretty much any accessory for any costume I can think of and I have an entire box full of accessories in my attic to prove it. Got any sources for Halloween costume ideas you’d like to recommend? Drop a comment below!